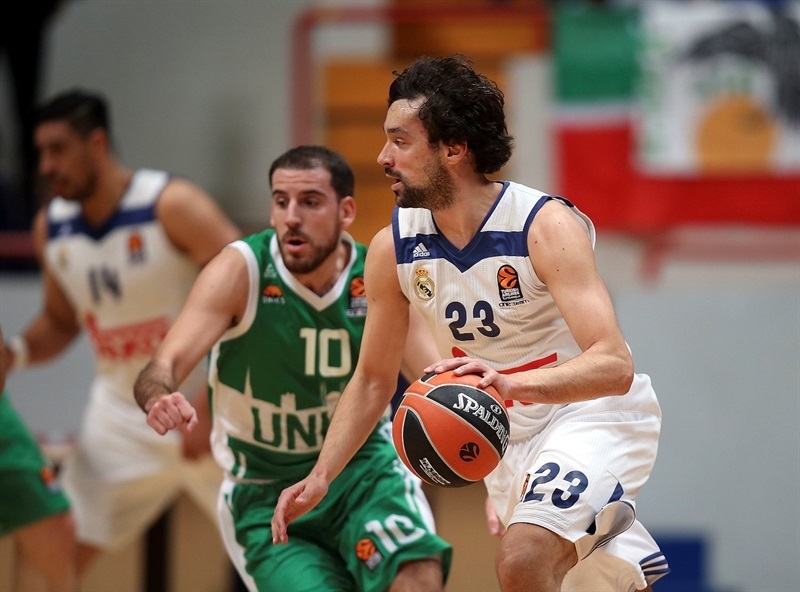 Real Madrid registered its eighth consecutive Turkish Airlines EuroLeague win, going on the road to defeat Unics Kazan 77-81 on Thursday. 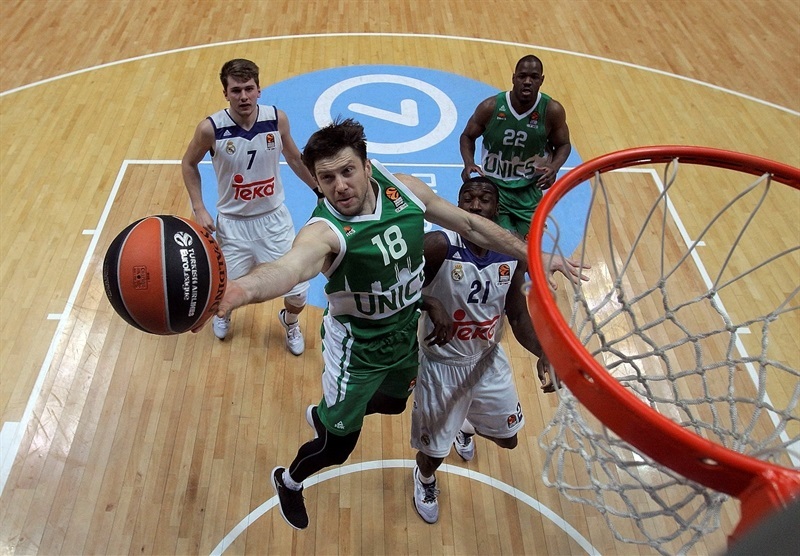 Madrid improved to league-best 17-5 record, while Unics dropped to 7-15 on the season. Both teams had their runs and their leads in through first three quarters, and early in the fourth, before Madrid went on a 4-14 run to open a 70-79 margin with 2:45 to go, which it never relinquished. 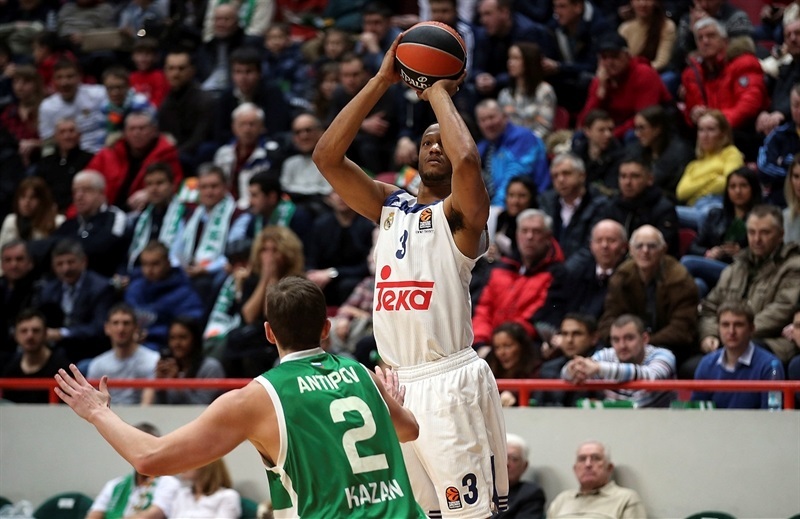 Anthony Randolph paced Madrid with 19 points, Othello Hunter scored 14 on 7-for-7 from two-point land and Gustavo Ayon finished with 12 points, while Luka Doncic had a career-high 11 assists, along with 7 rebounds and 5 points. 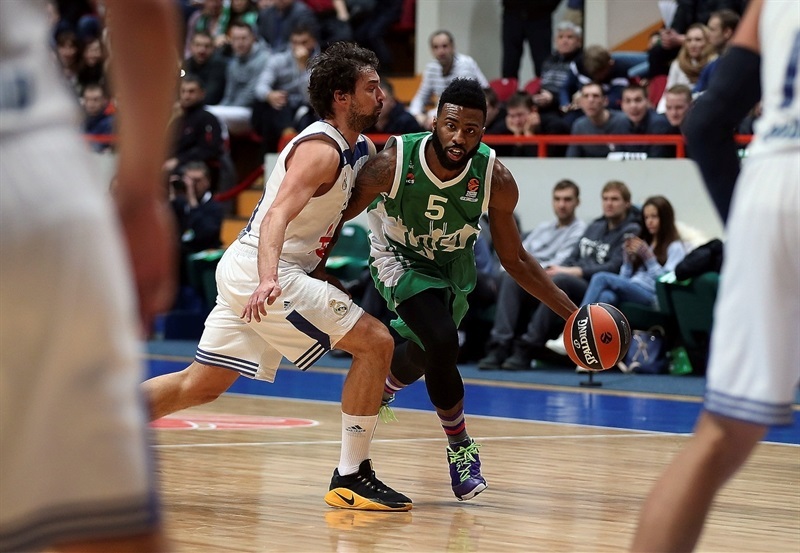 Keith Langford netted 20 for Unics, Artsiom Parakhouski had 12 points and Quino Colom tallied 11 points and 9 assists in defeat. Back-to-back threes from Coty Clarke and Langford sparked a 12-0 run, capped by a basket from Marko Banic that made it 12-4. 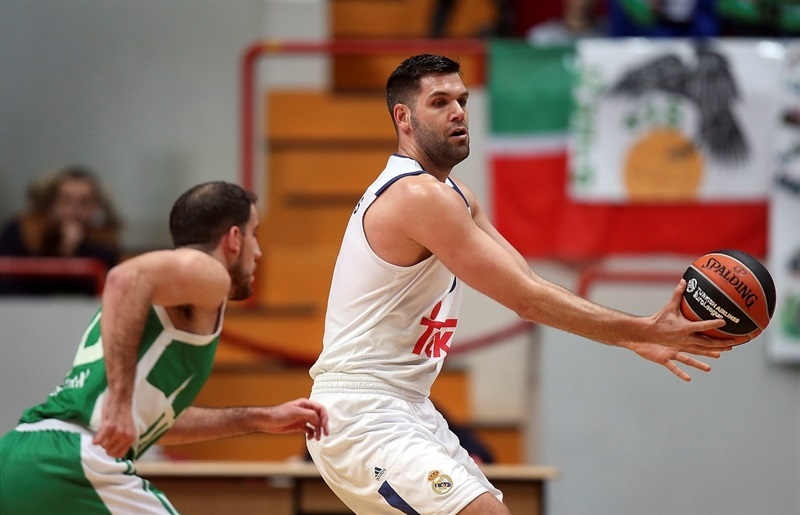 Madrid quickly rallied with a 0-8 run as Felipe Reyes, Sergio Llull and Jonas Maciulis all fed Ayon, who scored 10 points by the time game was tied at 12-12. 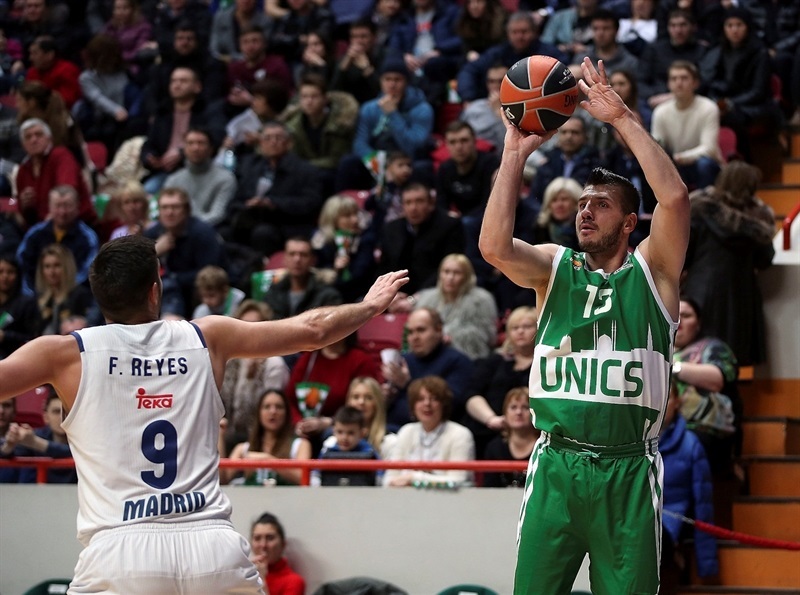 A Maciulis triple put the visitors ahead, but Unics led 18-17 at the end of first quarter and a Latavious Williams alley-oop dunk and Pavel Antipov triple helped the hosts to 25-21. 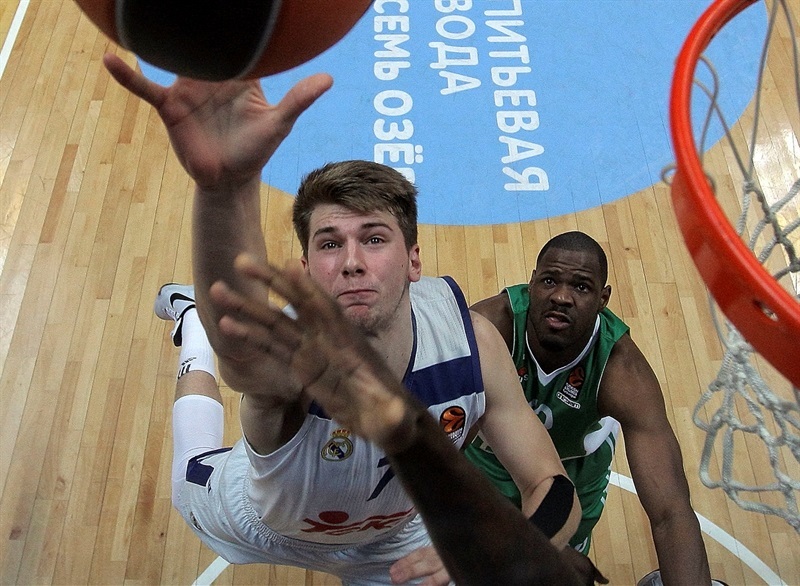 However, Doncic and Randolph ignited another run by Madrid. 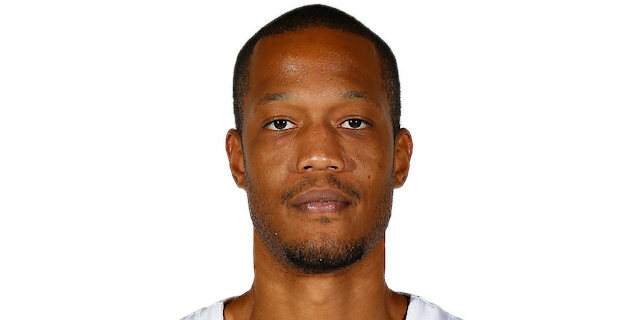 With help from Hunter, Randolph scored 11 second-quarter points and had a monster block that started a fastbreak, which capped a 0-11 run that put Madrid in front 31-41. 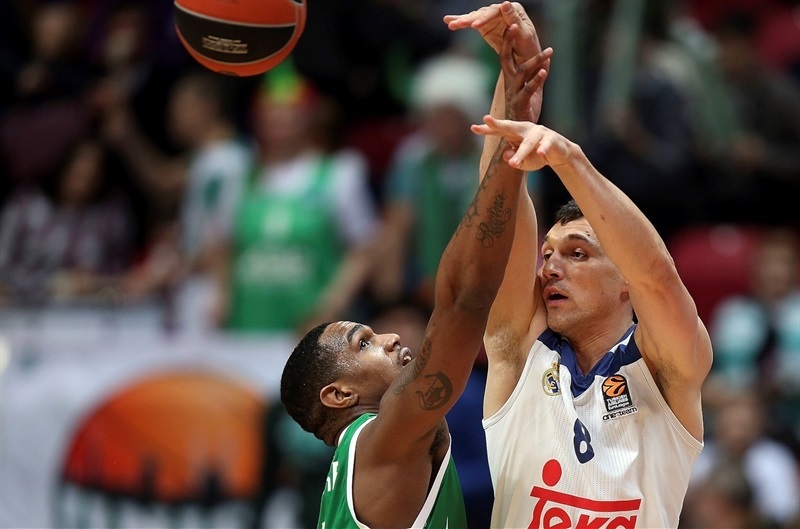 After a timeout Colom hit a three-pointer, but Madrid went into halftime in control, 36-43. 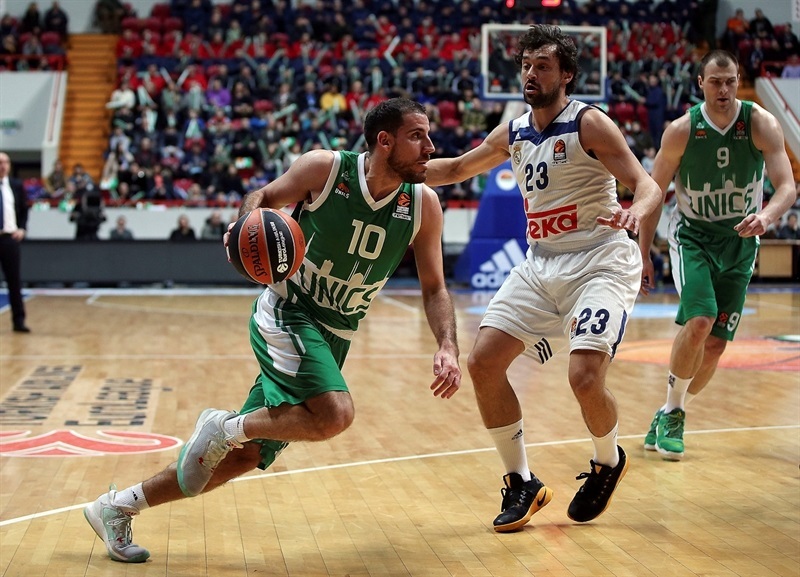 In the second half, Unics was soon back in front, 57-53, with Langford and Colom combining to score 13 points. 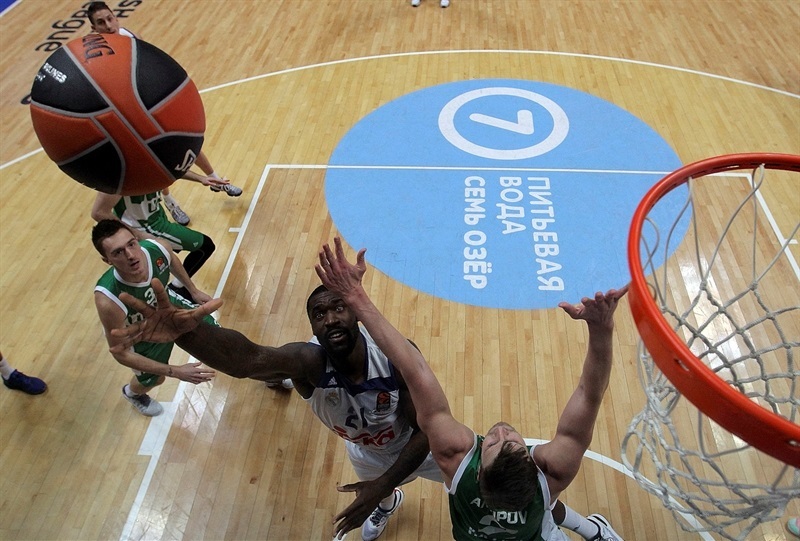 The hosts led 59-57 at the end of the third quarter and the teams traded leads early in the fourth before Doncic fed Hunter for a big dunk and Dontaye Draper nailed a corner triple that made it 66-70. 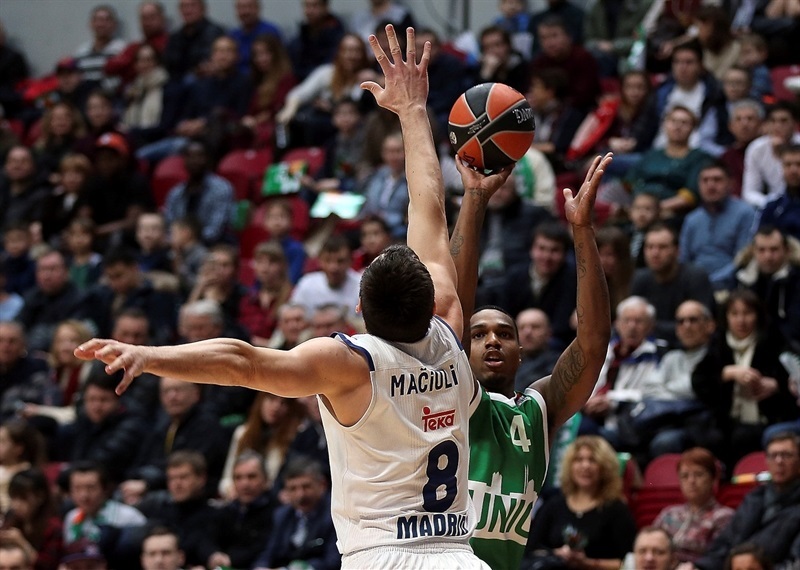 The visitors never trailed again as Doncic kept feeding Hunter with nifty passes and Randolph’s three-pointer helped make it 70-79, a lead the visitors protected without much drama. "I think the team competed tonight. We had a good effort in the game, and controlled the game for three quarters. We started very well in the first quarter. In the second, we had a few defensive mistakes, but made corrections in halftime, and in the third quarter Real Madrid scored 14 points. It was our good defense. But in fourth quarter we lost the focus, and allowed too many open shots. They got the lead and it was difficult after that. We had some miscommunications in defensive rotations and in the end Madrid was better than us."